Bullz-Eye.com is looking back at all the James Bond films for the 50th anniversary, starting at the beginning with “Dr. 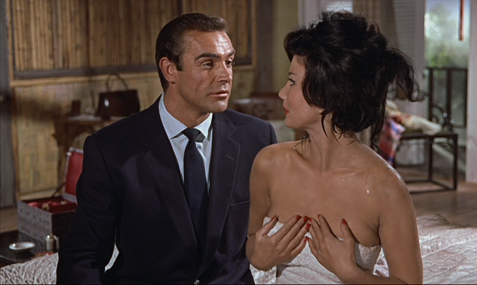 No” in 1962 and “From Russia with Love” from 1963. You can follow the site and check back as they work their way through all the films with very thorough and entertaining write-ups, along with Bond features as well. Also, here’s a handy list of all the James Bond movies. Good film music enhances movie scenes. 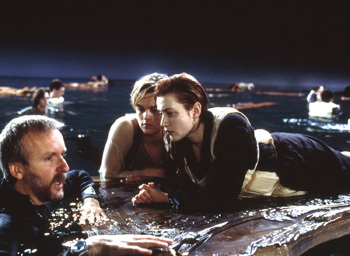 Great film music takes a good, bad or indifferent scene and lifts it into the stratosphere. Really great film music does that and is also enchanting to listen to in any context. By that measure, John Barry is one of the best film composers ever. He might have lacked some of their complexity, but in emotional and melodic terms he is very much on a par with the greatest film composers of all time, including Ennio Morricone, Nino Rota, and Bernard Herrmann — and their music charted much less frequently. 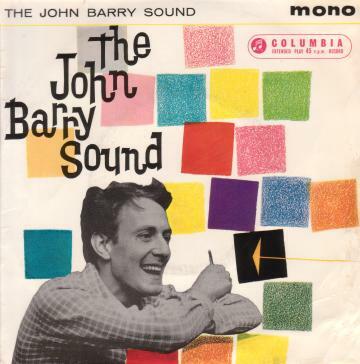 John Barry could write a complex, soaring pop hit that might make Burt Bacharach jealous. He wasn’t afraid to be over-the-top when the job called for and embraced a certain level of kitsch where appropriate. He didn’t over-value subtlety. Mr. Barry died yesterday in New York from a heart attack at age 77, not super young but another twenty or thirty years of his presence on the planet would have been nice, too. Even today, when many young film viewers are only barely aware that some guy named Sean Connery once played James Bond, if I ask almost anyone to think of “spy music,” they’re probably going to think of either the actual music from the early James Bond films or music heavily influenced by it. That’s just scratching the surface. Barry evoked beauty, longing and mystery for all kinds of films. 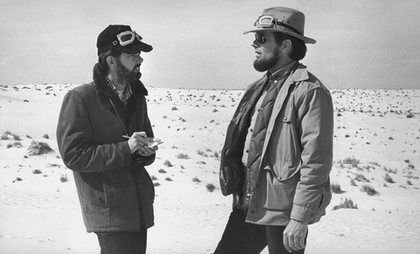 His 111 composing credits included Oscar-winning scores for “Out of Africa,” “Born Free,” the colonial war classic “Zulu,” his groundbreaking combination of scoring and music supervision on “Midnight Cowboy,” the cult fantasy-romance, “Somewhere in Time,” a now very obscure 1972 live-action musical version of “Alice’s Adventures in Wonderland” and Richard Lester’s masterpiece, “The Knack and How to Get It.” Other scores include “Dances With Wolves,” “The Lion in Winter,” and the three movies that starred Michael Caine as anti-Bond workaday spook, Harry Palmer. Barry had the spy market cornered, and he was one very cool cat. If you’ve never heard his fascinating and funny 2004 interview with NPR’s Terry Gross where he discusses “million dollar Mickey Mouse music,” now’s a good time. As you can always bet on, there’s much more at MUBI and be sure to check out this anecdote from Sir Michael about being present at the creation of a pop masterpiece. After the flip, just a few somewhat random clips of some of Barry’s best.